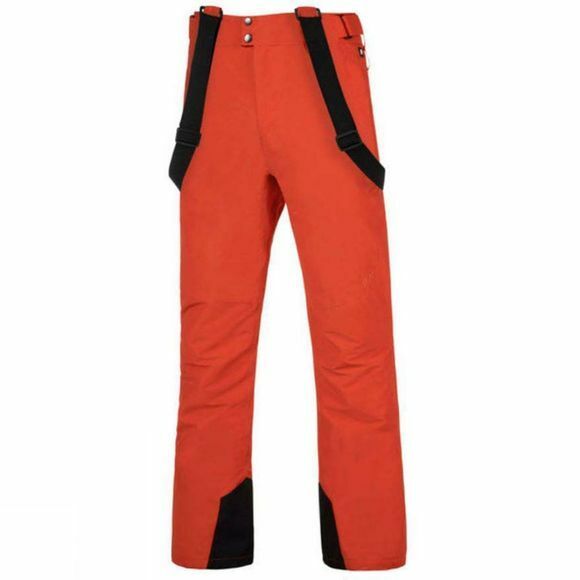 The Mens Oweny Snowpants from Protest are slim fit pants for winter activities like snowboarding and skiing for men, from the Geotech 10.000 series. This product has the following features: critically taped seams, detachable shoulder straps, YKK zippers, ergonomic preshaping. Material: 100% polyester taslan oxford dull.